 The Acoustic Festival of Britain which takes place from Friday 1st to Sunday 3rd June 2018 at Uttoxeter Racecourse, in Staffordshire has announced its first acts for next year. Firstly there's Linda Lewis, who's collaborated with David Bowie, Cat Stephens, Terry Reid and many more as well as having had her own successful career, as well as Sian Evans who is best known as the voice of Kosheen. Many more acts will be announced over the coming months, and along with the music there's workshops, kids' events, comedy, walkaround performers, Zen Zone, and Blues Bar.